the West Coast of the island. TV immediately puts you into the mood of a perfectly relaxing holiday. fully equipped kitchen that opens wide into small court yard. air-condition there is also a ceiling fan for extra comfort. 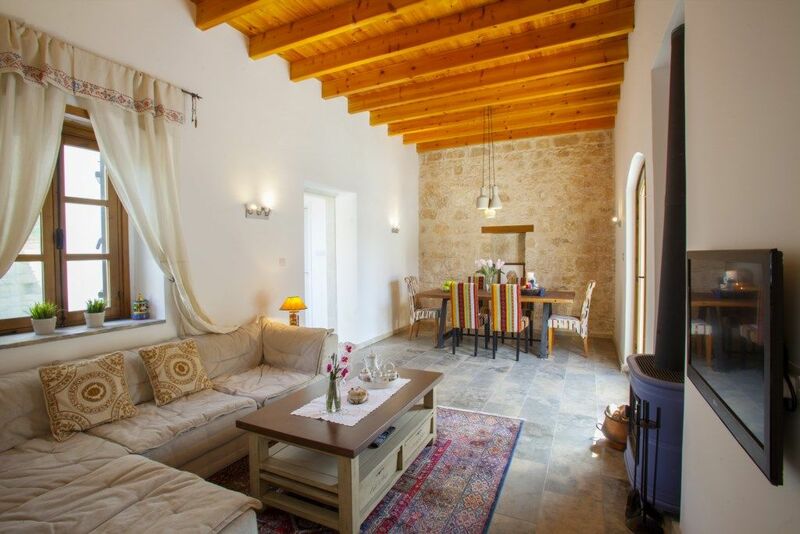 climates in Cyprus Mesogi Stone Cottage is the ideal place for you. small groceries with fresh vegetables and the daily necessities. beautiful hiking trails, a plethora of small traditional villages.